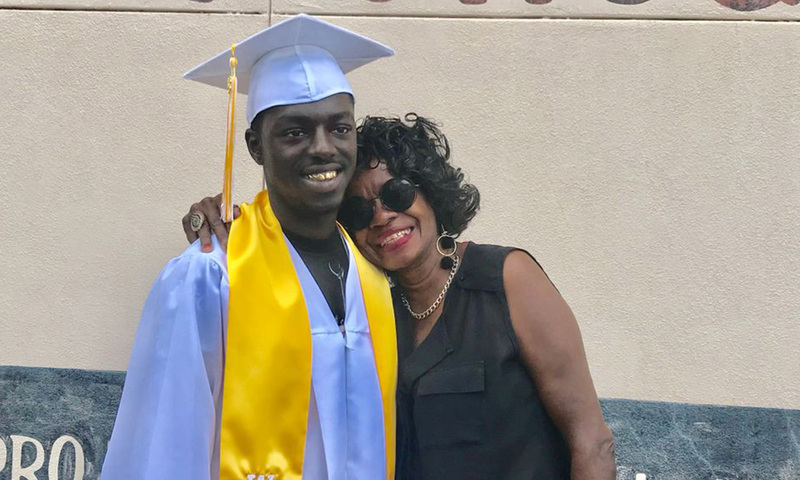 Andres Todd was 13 class credits behind at the beginning of his senior year at Wenonah High School and had been suspended each of the four years he had attended the southwest Birmingham school. He skipped class. Failed class. Always seemed to be in the wrong place at the wrong time, and always got caught. Andres was just 13 when his great grandfather died in front of him after having been shot during a robbery while the two were cutting grass in the Montevallo Gardens community. The 76-year-old Birl Jackson handed young Andres his phone and told him to call police. Todd froze and was unable to move. That would have an impact on the years to come.